Fresh on the heels of Adidas’ shoes made from recycled ocean plastic, the athletic brand has another pair of shoes to satisfy its eco-minded customers. The newly-designed Futurecraft Biofabric shoes help solve a rather basic problem with running shoes. Perhaps more than almost any other type of athletic apparel, running shoes undergo an incredible amount of strain over their lifetimes. A typical running shoe can last anywhere from 200 to 2,000 miles before needing to be replaced, which, for avid runners may not actually be so long. The inevitable wear and tear means that eventually most shoes are thrown out or cast aside, ending up in landfills and closets around the world. 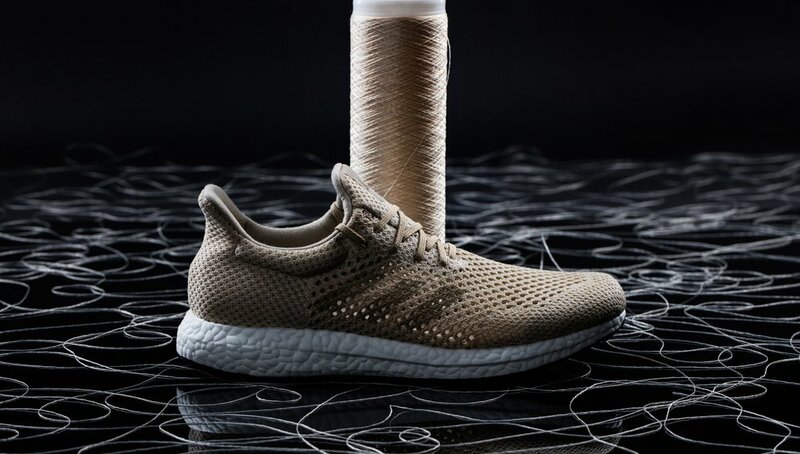 Adidas’ Futurecraft Biofabric shoes are made of a “biosteel” fabric — also called ‘spider silk’ — that can last for up to two years, but are also fully biodegradable once you stop wearing the shoes. Simply run your shoe under the sink for a few hours with a specially-designed enzyme solution, and it will, quite literally, disappear. This is not Adidas’ first foray into sustainability. A global brand with over 50,000 employees worldwide and nearly $20 billion in annual revenues, it is on the frontlines of innovation. Last month, the company unveiled its shoes made from recycled ocean plastic. In partnership with Parley for the Oceans, Adidas created a state-of-the-art running shoe that was made of 95% ocean plastic recovered from near the Maldives. The Adidas Futurecraft Biofabric shoes takes this innovation to the next logical step. “This is a pioneering stride forward beyond sustainability into a new territory of bionic innovation,” James Carney, Adidas’s vice president of strategy creation, said in a statement. The shoe has an “upper” — the part of the shoe that is not the sole — made entirely from a biological material called Biosteel, a genetically modified bacteria that is fermented in a lab and spun into a yarn called spider silk. Biosteel is 15% lighter than traditional synthetic fibers, which makes for a simultaneously lightweight and sturdy running shoe. 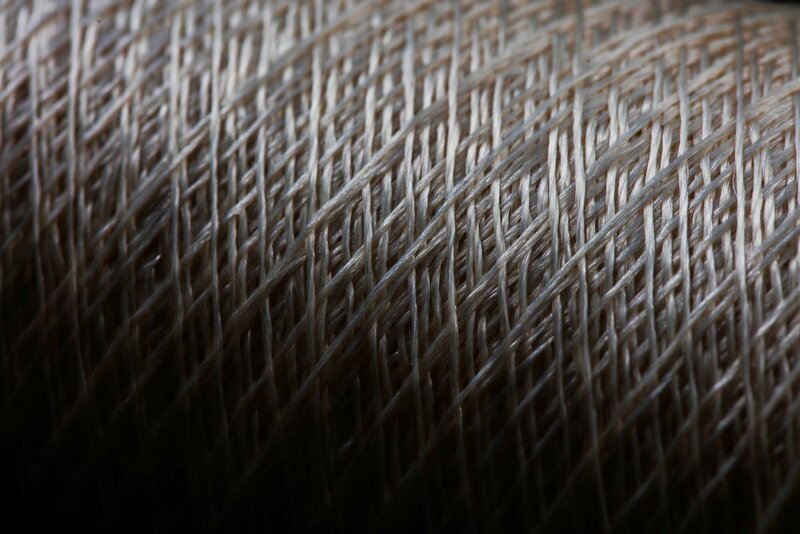 Furthermore, producing the material minimizes electricity costs and fossil fuel production. The shoe was unveiled at the Biofabricate conference in New York City this past month, and is not yet available for retail. The premise of biodegradable shoes has garnered a great deal of excitement in the footwear world. 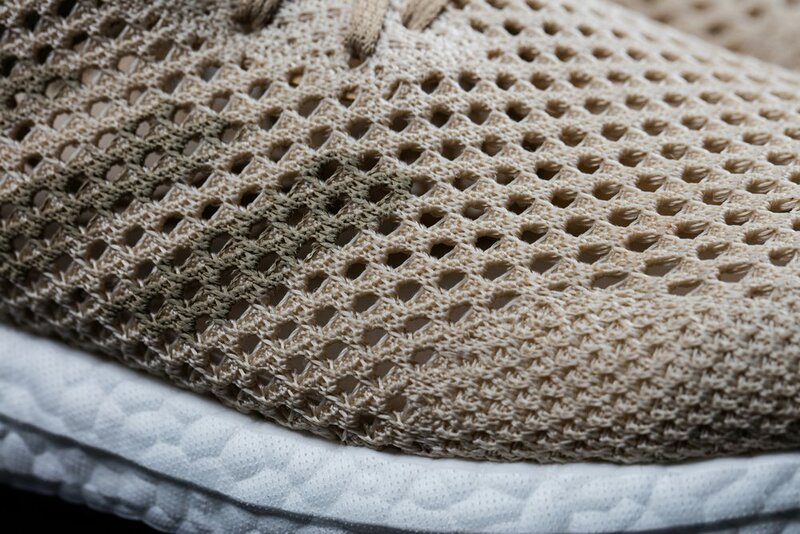 “Adidas Futurecraft Biofabric Shoes aren't an actual product, but instead a concept that offers a glimpse of the future,” the blog Uncrate wrote. “It could signal big things to come for future footwear releases from adidas and the sporting goods industry as a whole,” Hype Beast echoed this statement. 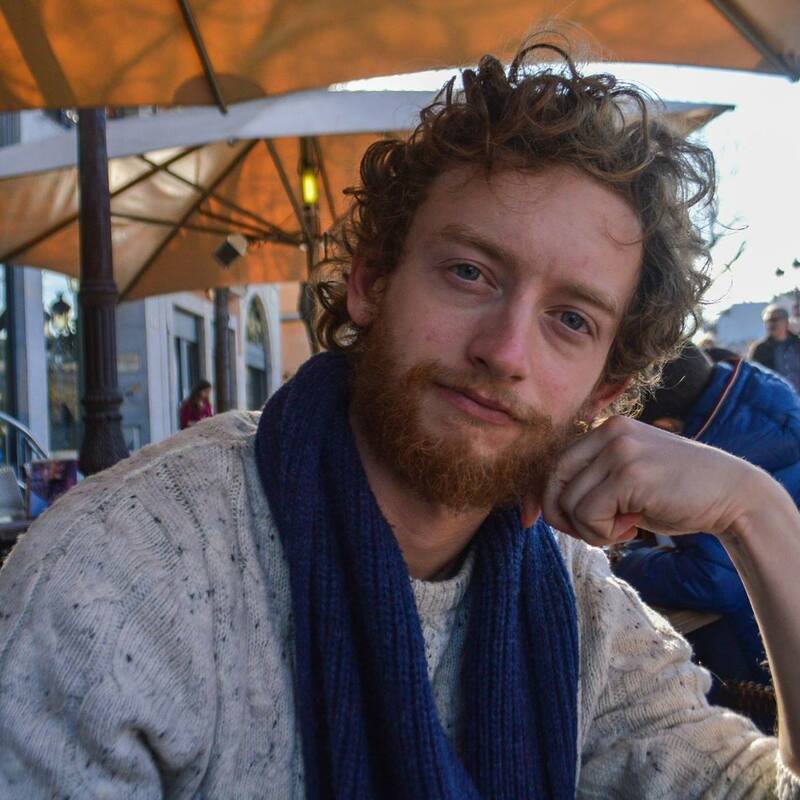 For the good of our planet, let’s hope that other brands follow suit.